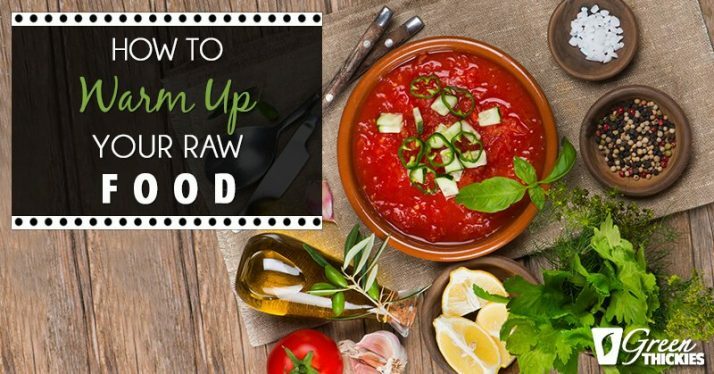 We all know that raw food is the healthiest food we can put in our bodies as it has all of it’s nutrients and enzymes intact and your energy levels go through the roof! But the problem is that most people don’t want to eat cold food for each meal so that they can eat raw food meals. So what’s the solution? Warm up your raw food! In this video – I welcome you into my kitchen where I demonstrate how I do this every day! Hi Katherine here, from GreenThickies.com, and I am just going to show you how to warm up warm food. Now why on earth would we want to warm up raw food? First of all, why do we want to even eat raw food? Well, when we eat raw food, food that’s in its natural state, that’s not been heated up, that’s not been processed, not been destroyed by anything, then it contains a lot of antioxidants, it also contains a lot of enzymes and nutrients, and when you cook it and heat it up, that destroys a lot of the enzymes and the nutrients in food. When you eat food in its natural raw state, you will feel the health benefits a lot faster. 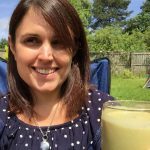 I actually did raw food diet for six months once, to heal, the first time I had chronic fatigue syndrome, and I felt better in three months, and I felt absolutely amazing, I’ve never felt better in my whole life, but the reason why I would not continue to do a raw food diet is for two reasons. One, is that I think that we do need some animal products in our diet, because the raw vitamins and nutrients can be lacking if you’re not eating some animal products, and two, I was eating almost all of my calories from fruit, which is got a lot of sugar in it, so I like to have a lot more savoury food in my diet. There are actually a lot of savoury raw foods that you can have in your diet, and leafy greens is the most important food group by far in my opinion, and it’s really good, because you can add leafy greens to almost anything, and I am just going to show you how I add leafy greens to my soup recipe. Here in Scotland, it is cold most of the year, even in summer, even when it’s sunny it is still cold, and for that reason I still do like to have a lot of warm foods, I do tend to get cold. I have got underactive thyroid that I just found out about and that makes you feel especially cold, so for that reason it’s very hard for me to do raw food, especially during the winter when I’m feeling cold all the time. So I do like to consume some warm food, at least two meals a day is usually warm, sometimes just one meal a day. Sometimes for lunch what I do is, I make a soup. I have just made a soup, and this is … I will put another shot on this video so you can see it, but this soup has been made from bone broth, which has got so many nutrients, it’s unbelievable. I’ve got bone broth, I’ve got herbs, spices, some Pink Himalayan Salt, I’ve got some vegetables, cauliflower, onions and some leafy greens. I’m just going to show you how to warm up your soup. This soup has actually been boiled to a high temperature, because the bone broth has to be boiled to a high temperature to get all the nutrients off, so it’s already been cooked, so I don’t need to worry about cooking it again, because all the vegetables are nice and soft, I’m just simply warming it up. When you warm it up, just warm up the soup to a lukewarm, or a comfortable temperature that you could just take a sip of it, and just drink it straight away. Don’t go above 112 degrees Fahrenheit, around about 44 degrees Celsius, but a little bit less and that’s better, because you are certain to kill the enzymes at that higher temperature. If you can warm up your soup and make sure that you can literally take a sip of it, without having to even blow it to cool it down, then that’s the right temperature. What you need to do is, if you want to add in your raw food to your cooked soup, you just take your leafy greens, and you just add it to, add some good handfuls, maybe two big handfuls to your soup, and then just stir the soup round, and the leafy greens will wilt in the warm soup, and they will become much easier to eat, so you won’t have to chew all these leafy greens. What I like to do as well is, I like to top my soup with an egg, so I’ll serve that up now, and I like to put two eggs on top. I have cooked the eggs in coconut oil, and if there’s some coconut oil left in the pan I like to pour that into my soup as well, because I think the fat is extremely beneficial for your body, and we need healthy fats in our diet, it’s absolutely essential, and I am getting a lot of healthy fats in my diet at the moment. So, pour that on, top my soup with an egg, and I will do a shot of my video in a second so you can see what it looks like. Sometimes what I do with my evening meal is, I will put some leafy greens, maybe a salad, at the bottom of my bowl, like this, and then I might make a stew or something like that, and then I will put the stew on top of the leafy greens, and that just wilts them nicely at the bottom, so it makes them easy to eat, but you don’t feel like you’re chewing through a big mound of salad, and that’s the way in which I like to eat warm, raw food. I hope that’s helped you get more raw food in your diet, it’s much better if you get raw food in every single meal that you consume. If you try and get at least something raw, especially leafy greens in every single meal, you will notice your health just shooting up too much, much higher levels. I would love it if you could like this video, subscribe to my YouTube channel and please share this video to try and get the word out that we all need to be eating more raw food, we need to be eating more leafy greens in our diet, and these are things that will help us to improve our health every single day. I hope that’s helped and take care, see you next time, bye. 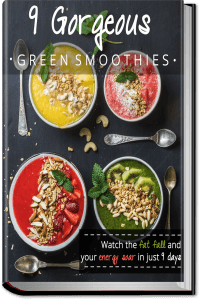 This is my healthy meal planning system that brings raw food and leafy greens to each of your meals – even if they are warm meals! 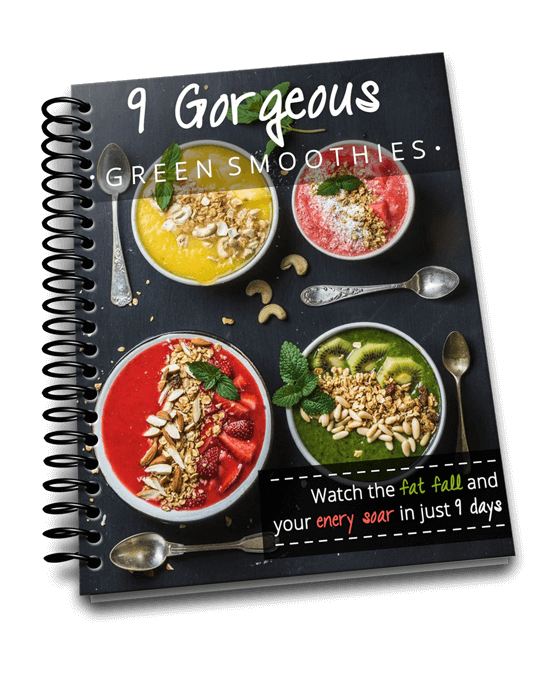 You are going to get the glow when you start eating this way! All of The Leaf System meals are calorie counted to ensure you lose weight while feeling your absolute best! 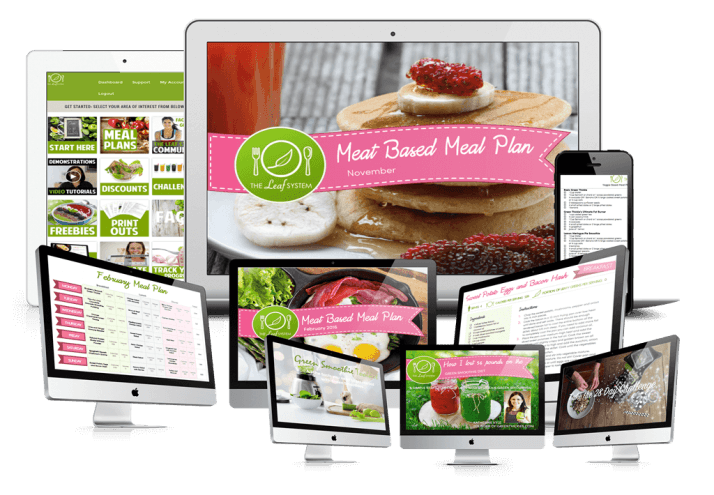 Best of all – I am giving you one whole month of FREE complete delicious meal plans, shopping lists AND all of the bonuses! Please leave a comment below and let me know if you’ve had success with a raw food diet. 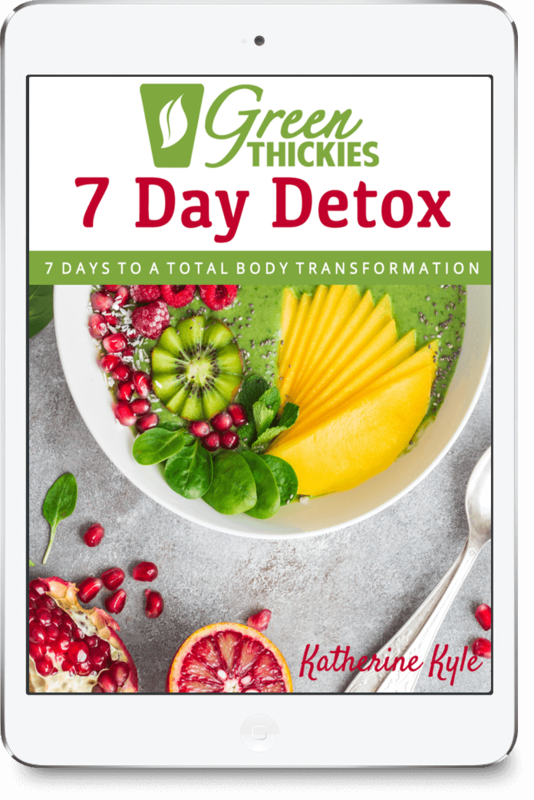 And please share this blog post so we can help others to improve their health and quality of life. Thanks so much!